Union is saluting our veterans in recognition of Veterans Day on November 11. Meet Veteran Ryan Walker, active duty United States Marine and UI&U student in the Social Work Bachelor’s degree program. Ryan’s goal is to be a licensed clinical social worker specializing in helping combat veterans return to overall emotional well-being. A: After graduation with my social work degree, I plan to apply to a Master of Social Work (MSW) program and eventually become a Licensed Clinical Social Worker (LCSW). I hope to someday serve as a counselor to veterans. A: I’m a career Marine, and have seen the psychological effects of heavy combat first-hand. I see a need for good counselors that veterans can relate to and understand what they have been through in the trenches.  A: Union’s Social Work Bachelor’s degree program is accredited by the Council on Social Work Education (CSWE), which is a prerequisite for anyone planning to seriously pursue post-graduate studies in the field. I have found the school to be very military friendly, which is something that I appreciate. A: I would say that education is very important, but you really need to know what you want to do before jumping into college. Being genuinely interested in your field of study makes a world of difference. If you’re not sure after high school, be productive, get a full-time job or join the military, but try to figure out what you really want to do prior to starting a degree program. A: My father. Dad worked very hard all his life, and it paid off. He had a B.A. in business management, but competed (and surpassed) many with more experience and higher education because of his work ethic and ability to adapt/adjust to a given situation. This has really shaped how I have lived my life, and I still frequently look to him for advice. Being an Army veteran himself, he has also encouraged and followed me every step of the way through my own career in the U.S. Marines. 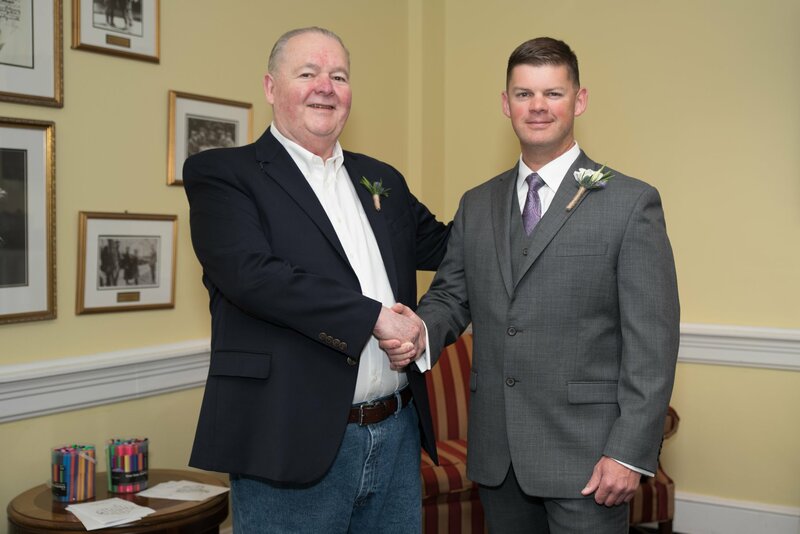 I’ve reached the very top of the enlisted ranks, and would not have been as successful if not for his wisdom and guidance over the past 20-plus years.